Every landscaping service you need - Patios, decking and barbeque areas, Fencing, gates, summerhouses and bridges. 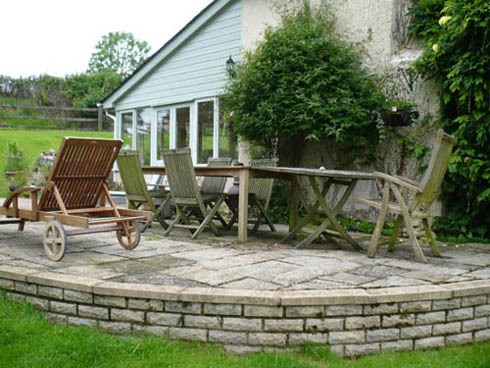 Covering the East Devon area, Sidmouth Landscaping provides a complete landscaping service. This could include anything from an annual hedge trimming to a redesign of your entire garden.